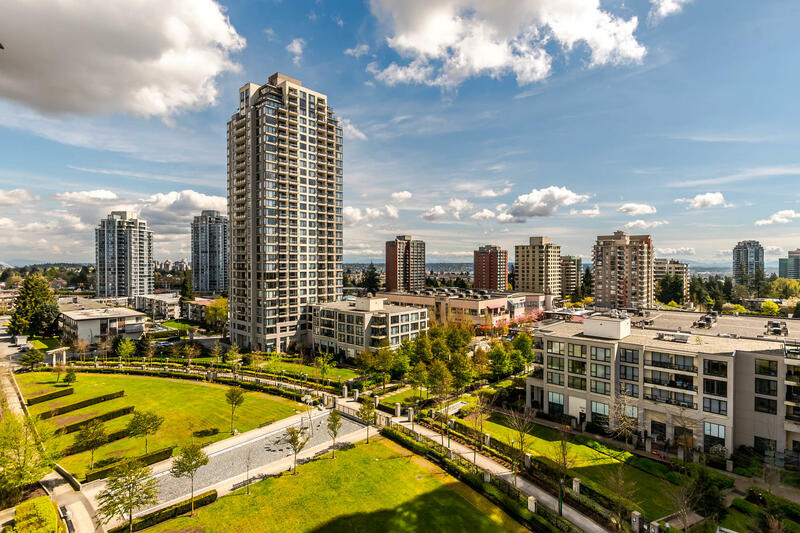 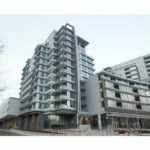 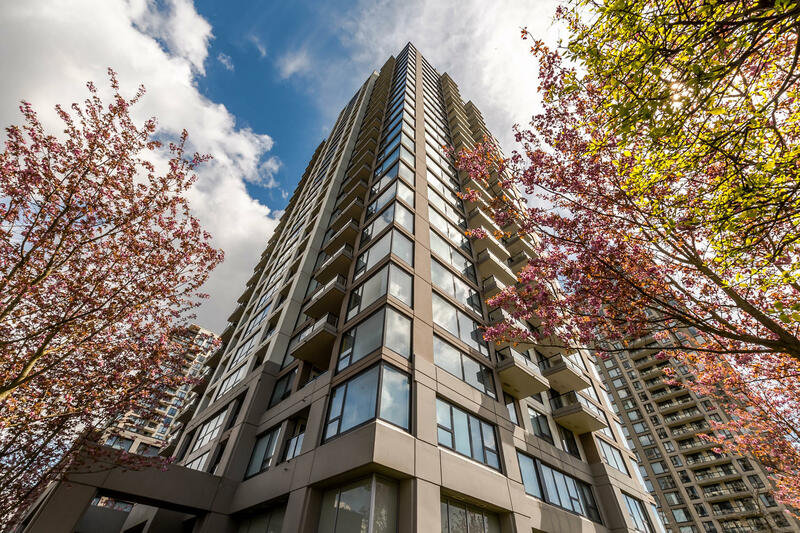 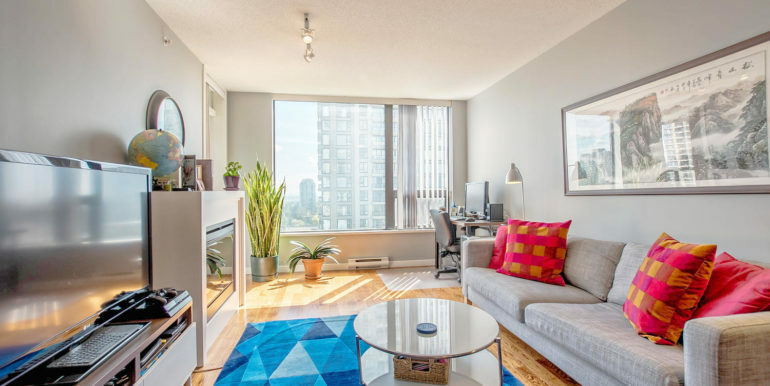 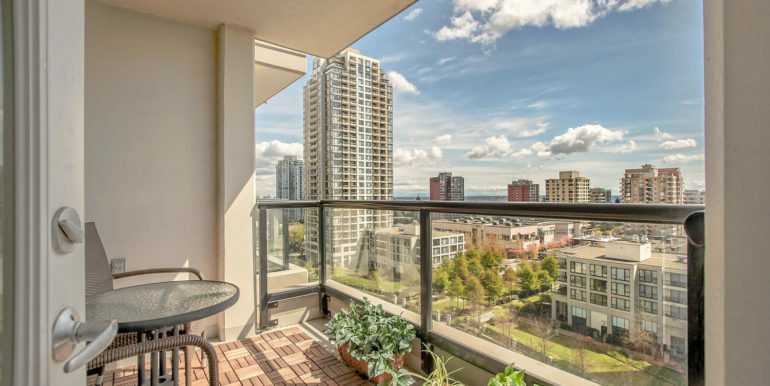 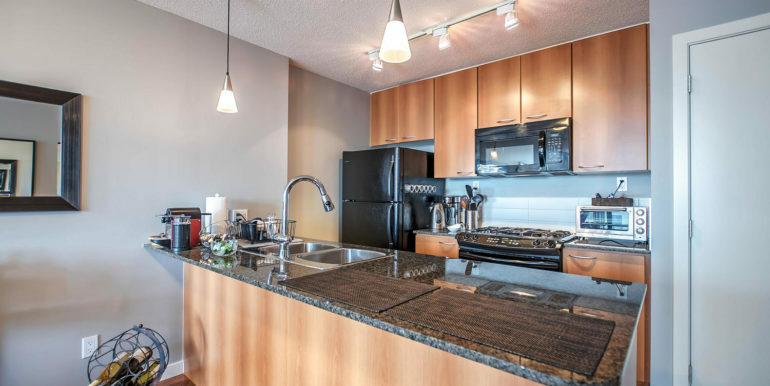 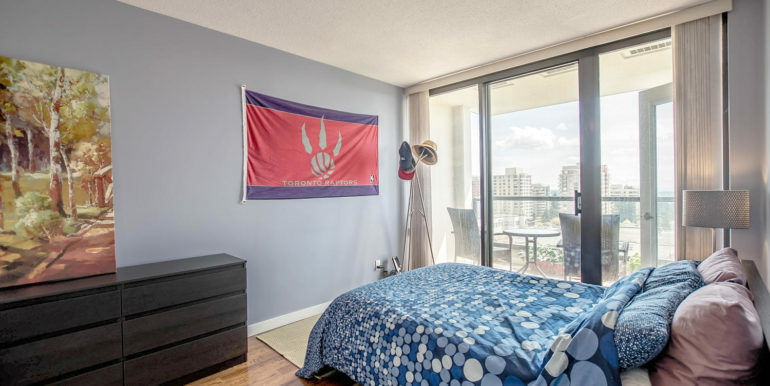 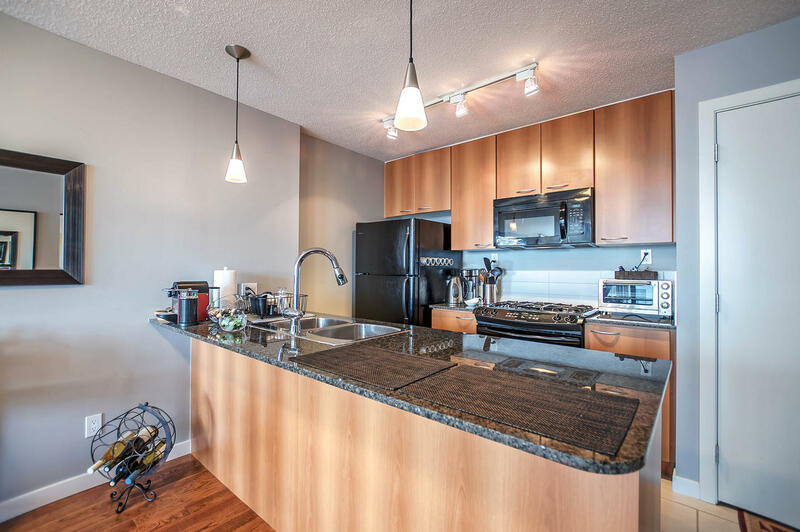 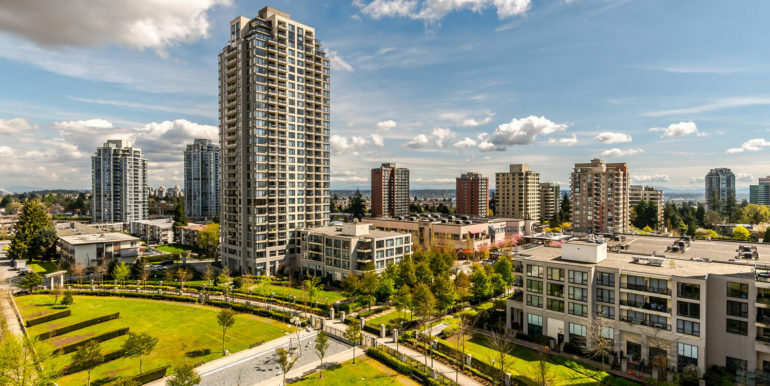 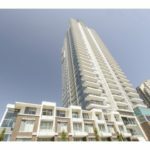 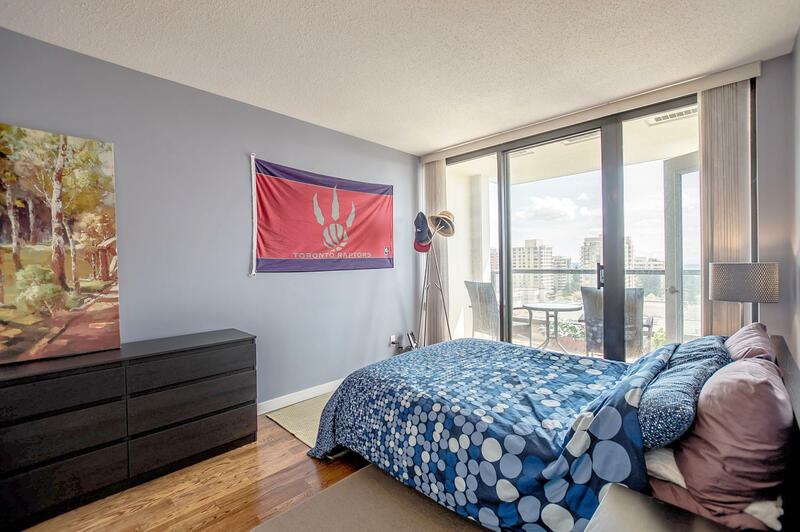 Arcadia West by Bosa – Bright 1 bedroom unit with city views- Spacious open kitchen with granite counters and gas stove. 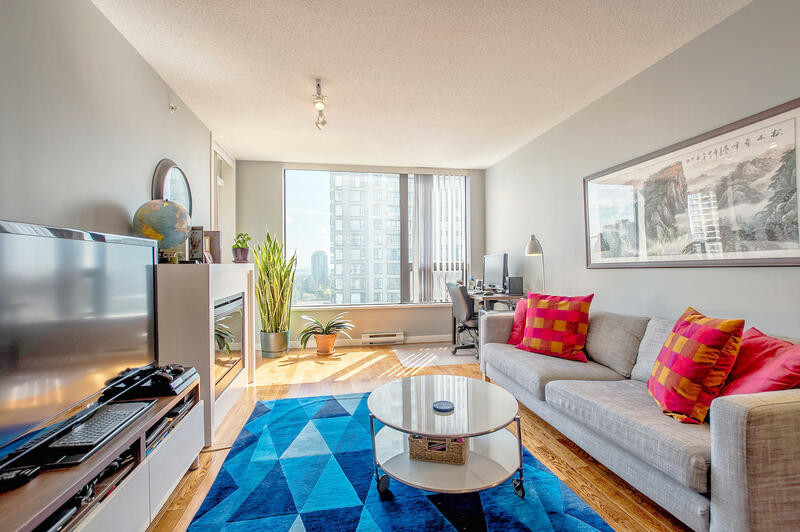 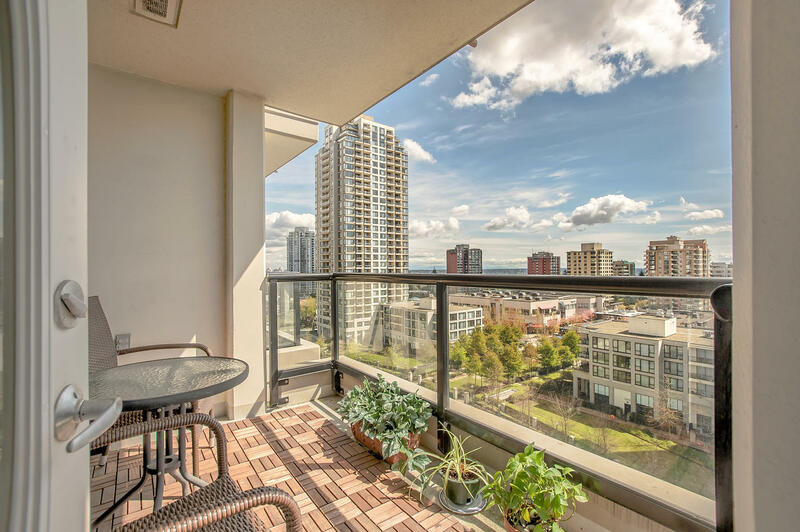 Covered balcony of 57 sf, over-sized windows letting in lots of natural light throughout the unit! 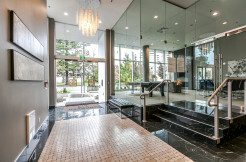 Building amenities include exercise centre, hot tub and more. 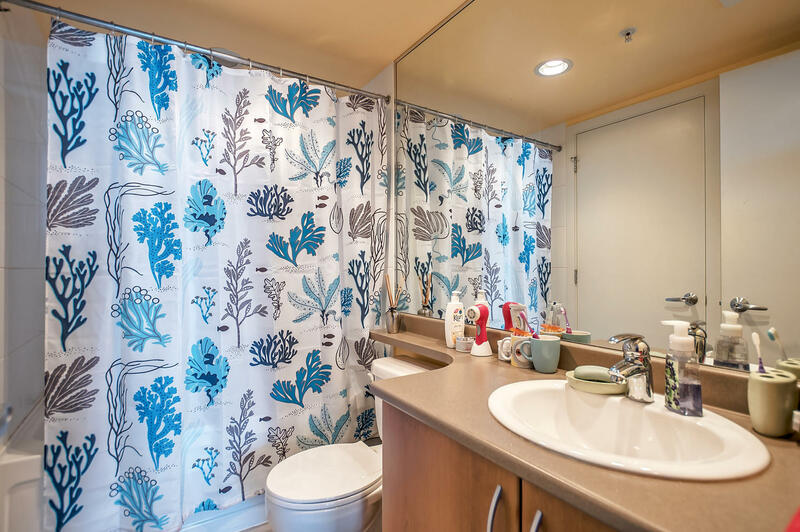 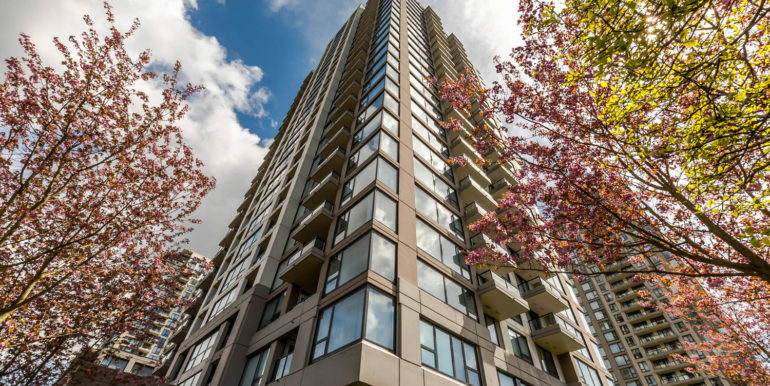 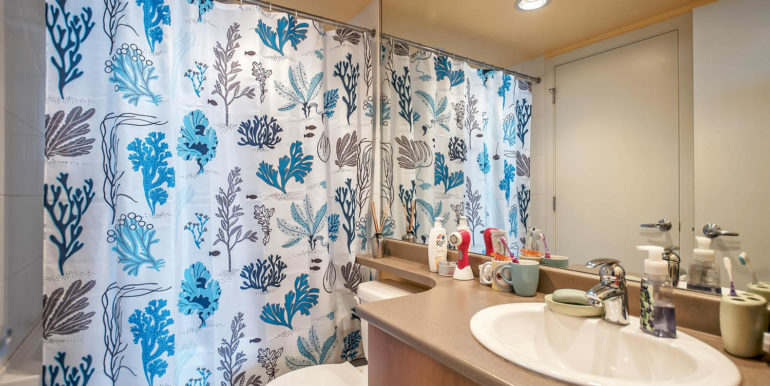 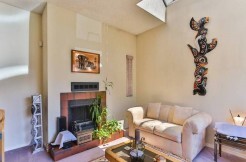 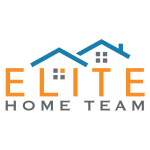 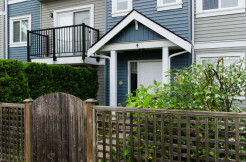 Central location close to Kingsway grocery stores, restaurants, banks, bus stops and Edmonds Skytrain Station.